Rafale: Why is Narendra Modi’s flagship defence deal still controversial? 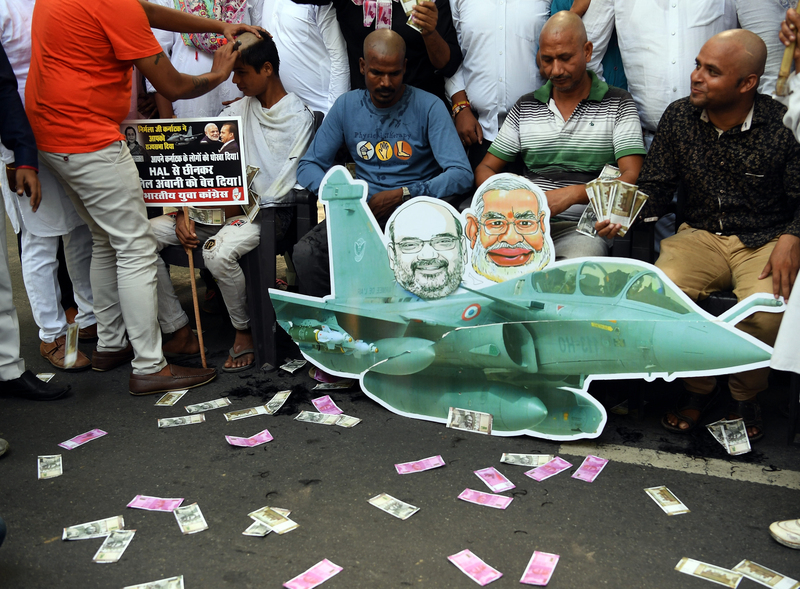 The Modi Years: Why is the flagship Rafale deal still controversial? Despite promises of a better deal than the UPA years, many question remain. 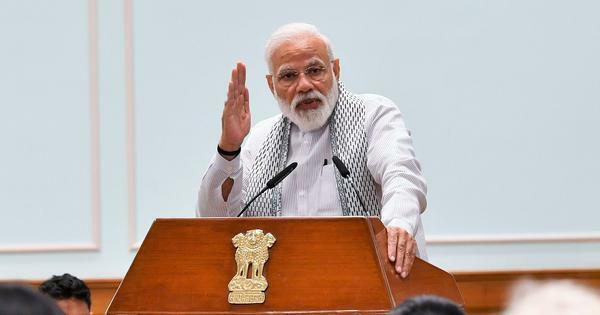 The Rafale deal began as a major step forward for Prime Minister Narendra Modi, since he had managed to successfully conclude an agreement that had been in the works for nearly a decade. But the deal to buy 36 fighter jets from France quickly turned controversial, after the Congress-led Opposition demanded details that the government first said it would give only to later change its mind about transparency. 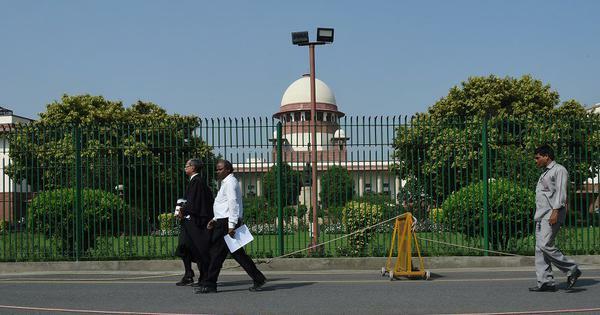 The Congress has since kept up its attacks on the government over the deal, which, despite several Parliamentary debates and a Supreme Court verdict, remains a live issue. In 2007, the Indian government under the Congress-led United Progressive Alliance planned to replenish India’s MiG 21 squadrons that were heading to obsolescence with a new fighter jet. It put out a tender for 126 aircraft. Eventually, after a global competition, two planes were selected: Dassault Aviation’s Rafale, and the Eurofighter Typhoon. With a lower bid from Dassault, India was preparing to buy the Rafale, though the deal was still stuck at the negotiating stage over price and other specifics by the time the UPA government gave way to Prime Minister Narendra Modi in 2014. 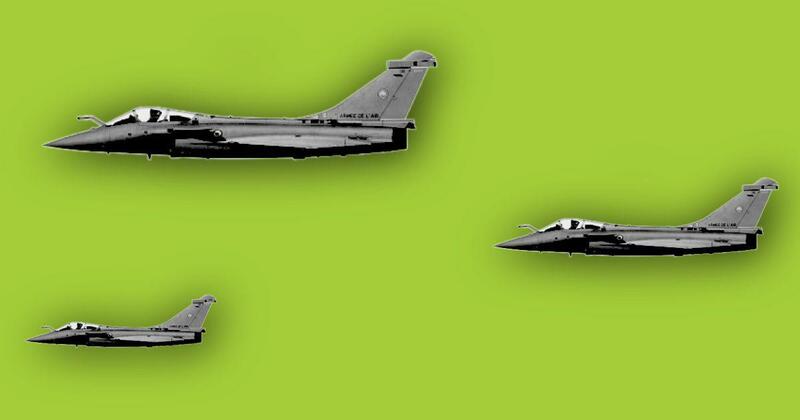 In 2015, the Modi government ripped up the previous agreement and announced that India would be buying 36 Rafale jets in a government-to-government deal, instead of the 126 aircraft that had earlier been discussed. Unlike the terms of the previous deal, in which 18 planes were to be built in France with the remaining 108 constructed in India, this new agreement would see all 36 jets imported to India. When did it become controversial? The first criticism of the deal actually came from the Bharatiya Janata Party itself, with Member of Parliament Subramanian Swamy calling the deal “corrupt” and saying it will bring a bad name to the party the day after it had been announced. The Congress also initially criticised it, since the Modi government had made it clear that the new deal would not include any arrangement with Hindustan Aeronautics Limited, the public sector firm that is the only Indian organisation with experience building aircraft. As some details of the deal began to emerge, more questions also turned up, especially after Dassault Aviation decided to work with the heavily indebted Anil Ambani’s Reliance group to fulfil its offset obligations. The thrust of the questions were around the pricing of the deal, whether Modi had followed procedure in suddenly going from 126 to 36 aircraft, and why Reliance was picked instead of HAL. 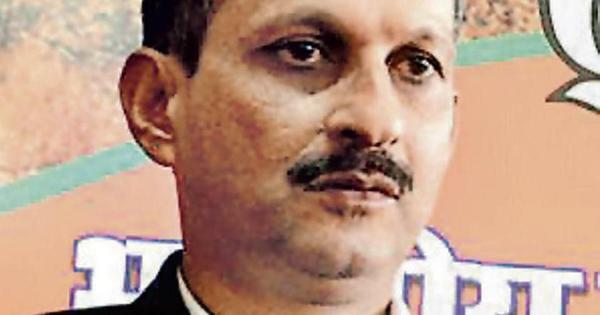 By late 2017, the Congress and a few others were asking some pointed questions of the government, prompting Defence Minister Nirmala Sitharaman to say, at a BJP press conference, that Modi had obtained a better price per aircraft and that she is “not running away from giving you specific numbers.” Despite this, Sitharaman refused to give the Rajya Sabha the price per aircraft in February 2018, since India had signed a secrecy pact with France. 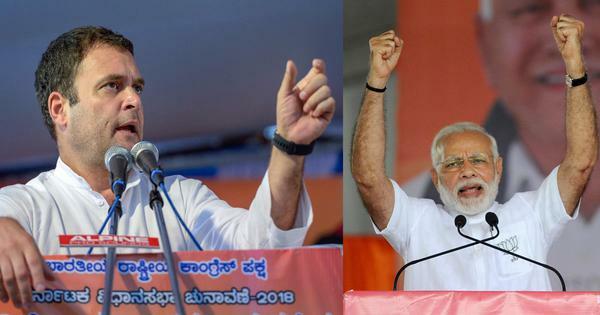 Congress President Rahul Gandhi constantly brought up the deal across election speeches and in Parliament, saying at one point in the Lok Sabha that French President Emannuel Macron had told him there is no secrecy pact and that the pricing details can be shared with the Opposition. The matter then really blew up when former French President Francois Hollande told a news organisation that the Modi government had proposed Anil Ambani’s group during negotiation – even though the official line is that Dassault was free to pick its Indian partner. What are the allegations (and their responses)? How did Modi change tack from 126 planes to 36? 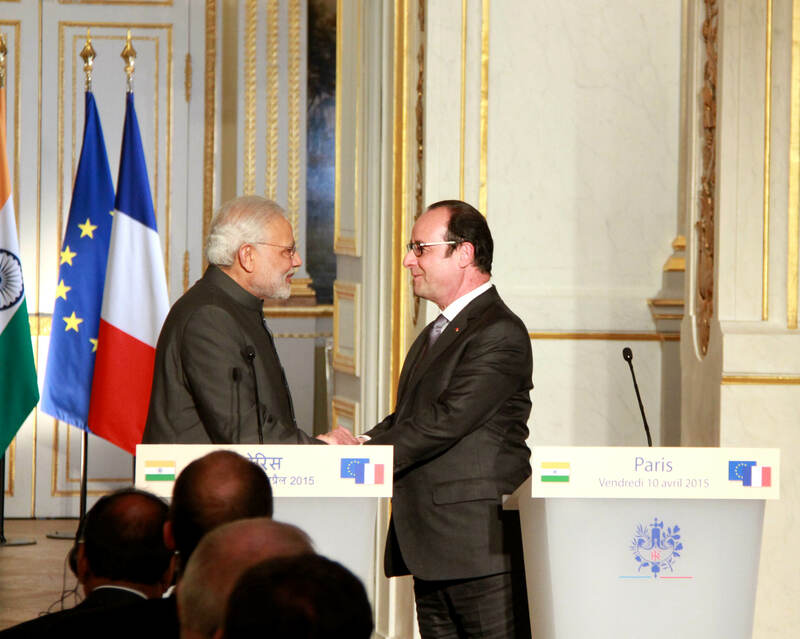 The Opposition has charged that Modi did not follow procedure in ripping up the old deal, which had been through various technical evaluations and much debate, and settled on a brand new one in the course of one meeting with the French. The government, however, claims that it has followed all conventions, since the evaluation of the aircraft had already been done. What is the price of the jets in the new deal? From the very beginning, the Modi government has insisted that it got a better deal than the Congress-run UPA. Yet the total amount it is spending appears to be far more per aircraft than the deal the previous government was negotiating. When pushed on this question, the government has insisted that specific pricing details are confidential. Read a full explainer on the pricing question here. How is Anil Ambani involved? Dassault, the French company that builds Rafales, decided that Anil Ambani’s Reliance group would be its primary partner in satisfying the ‘offset clause’, which requires the manufacturer to spend 50% of the contract amount on Indian companies. The Congress has claimed that the Indian government pushed Anil Ambani’s company, a claim echoed by former French President Francois Hollande. 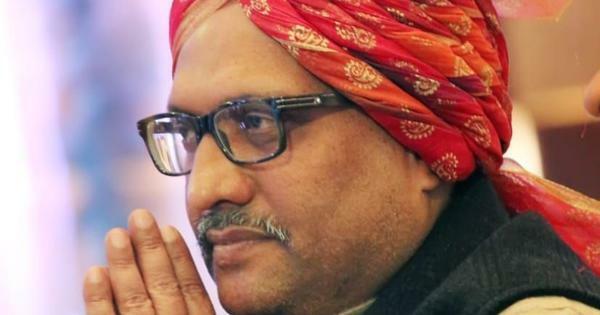 It has also insisted that the government kept the public-sector Hindustan Aeronautics Ltd, the only Indian company with aircraft building experience, out of the deal to benefit Anil Ambani. The government insists that Dassault was free to pick its partners and that Anil Ambani’s firm is only one of many the French company is working with. Read a full explainer on the involvement of Anil Ambani here. How has the debate moved forward? After months of Congress questions on the deal, the Rafale debate made it to Parliament where during a no-confidence motion against the government Congress President Rahul Gandhi claimed that current French President Emmanuel Macron told him there was no secrecy over the pricing details of the aircraft. The issue got a further fillip when former French President Francois Hollande, who signed the deal with Modi, told a French news organisation that Modi proposed Anil Ambani’s name as Dassault’s partner, though the Indian government has insisted that the French company was free to pick its partner. Former BJP minister Yashwant Sinha, Arun Shourie and lawyer Prashant Bhushan also took the matter to both the Central Bureau of Investigation and the Supreme Court. The court eventually delivered a verdict in the case dismissing calls for it to order an investigation, but a “misinterpretation” in the judgement and additional allegations afterwards meant that the case did not die there. Since then the Congress has continued to raise the pitch, with Gandhi and Sitharaman sparring over the details in Parliament during the Winter Session. Can Modi explain this fundamental contradiction in Centre’s stand on the Rafale deal? The five obfuscations of the Rafale deal – and four simple questions the Modi government must answer.